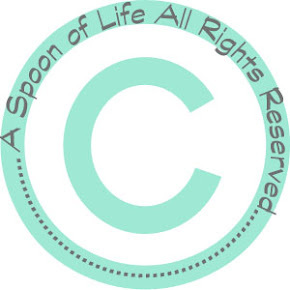 A Spoon of Life: 27. Proud of my family and proud to be mom of two. Satisfied with where I'm standing in my career. There is a plan for the future! Photography skills improved drastically last year! Love my Brothers and Sisters SO.MUCH! Both my boys care for me a lot!! I have a lovely niece that calls me Sara! I've been trying more healthy food! I have everything that I wish for! My friends are AMAZING even if we don't meet a lot! My Boss is the kind of person that will push you to be better! I've been reading a lot this year. I've been thinking outside the box! My biological watch finally agreed to let me get up early every morning!! I can see that I'm making a difference in both my personal life and my career. I'm a more focused person. My self confidence has boosted higher and higher. I have nice displays of my family's adventures on my walls! I'm controlling the clutter in my place. Most of my goals for this year has been accomplished! We're finally moving to our home!